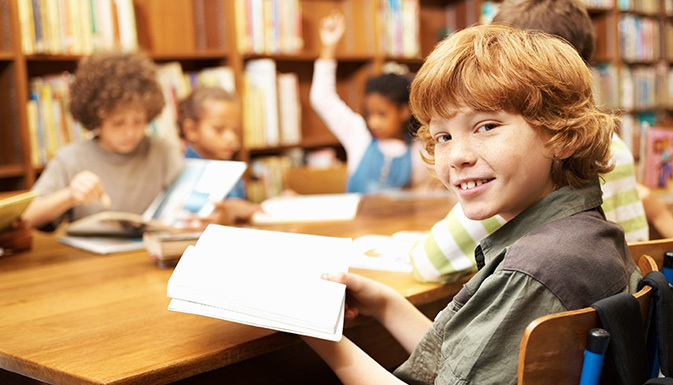 UWM’s School of Continuing Education is proud to offer the Summer Reading Skills Program to families throughout Glendale, Greendale and Milwaukee. Since 2016, this program has helped students in our community build strong reading skills and develop a deep love of books and reading. The program is designed and taught by the Institute of Reading Development, a nationwide leader in reading skills instruction. For more information or to enroll by phone, please call 800-964-8888. 7am-9pm, Mon-Fri; 7am-6pm, Sat; 9am-5pm, Sun.